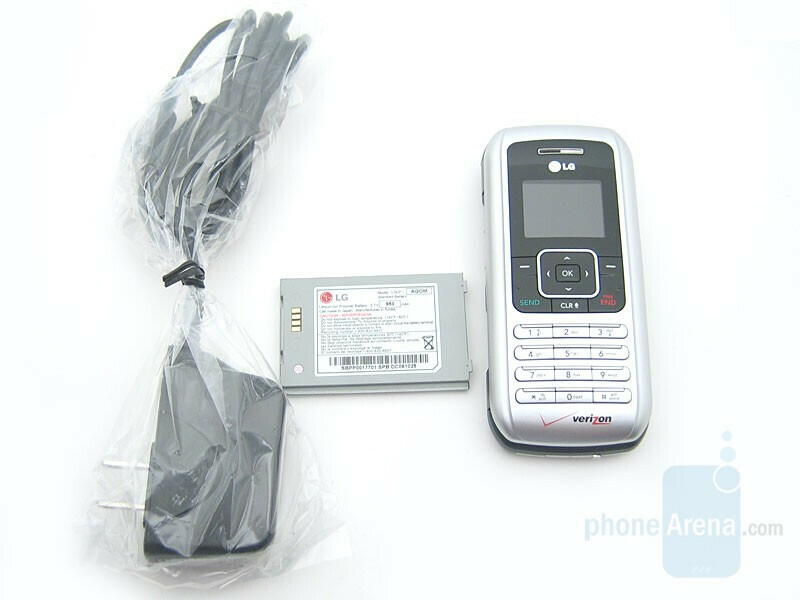 Verizon’s LG VX9900 (marketed as the “enV”) is the newest reincarnation of VX9800 (The V) that was introduced over a year ago. The main feature of both phones is that they are a clamshell design; incorporate a QWERTY keypad that can be used when composing Text Messages and E-Mail. That is where most commonalities end. The enV is updated with a slimmer and more modern design, better quality external display and internal (QVGA) display, a 2MP camera with auto focus, and MicroSD card slot. Both the V and enV also have stereo speakers for ringtones and MP3 playback. 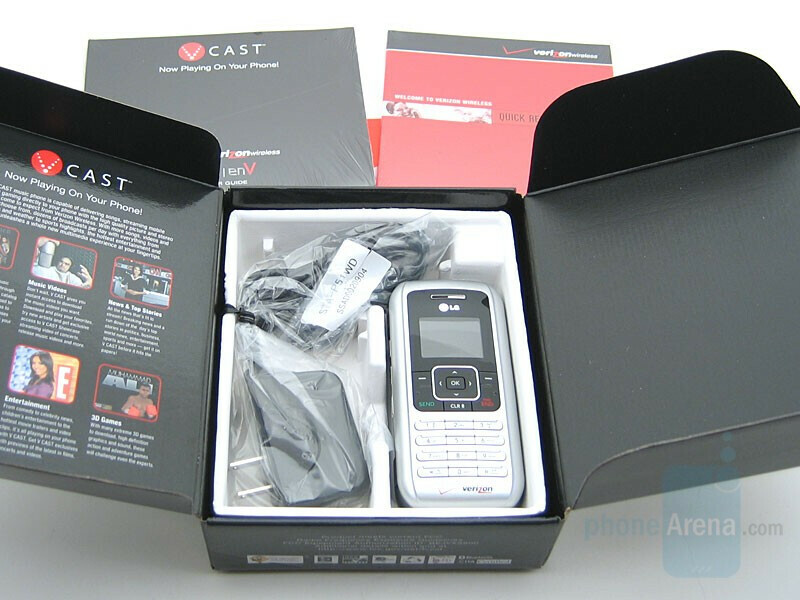 The retail package includes the enV phone, 950mAh battery, travel charger, and user guide. This phone is wonderful in so many ways. First of all the easy open key pad makes it so easy to do texting on the go, and I am still able to check my text messages & send text messages while I am on a current call. I know we can't expect to have ALL in most phones - as this is not a perfect world, but even though this phone has its limits like some phones do - and to finish off my comments; I want to say that I have NEVER had problems with this phone.... LOVE IT just LOVE IT ! I love my enV. I have the orange one and its been amazing I have dropped it in water dropped it lol alot and it has never failed me. Excellent battery life, great camera, and full key board what more can one ask for. I give this phone a 10 too bad its discontinued. Anyone with issues is more than likely user error. I really like the phone. This is my third one in 7 months but after it's been replaced because of issues with texts and not able to send them, nor receive them. Sometimes it would shut off. Finally on my third phone, the software upgrade was available and now it works like a charm. I have dropped this thing numerous times and it's very durable! I only have a problem with reception when I'm in parts of the basement that I work in. It's near a parking garage as well so that may be blocking some of the signal. Its 2010 and I have had so many different before and after I purchased this one and for some reason I just can not get enough of it!! I originally purchased the orange phone like 3 years ago or so and when my 2 year contract was up I had gotten the Juke, A Blackberry, Moto Q9m (horrible)!! I gave my orange enV to someone because I thought I was over it; I tried the env2, env3, & env touch, just doesnt compare. So here I am today trading a Blackberry Curve for a enV vx990!! I would rather love a phone than worry about how "cool" it is!! This phone is amazing, dependable, and easy to work!! I love this phone!!! !